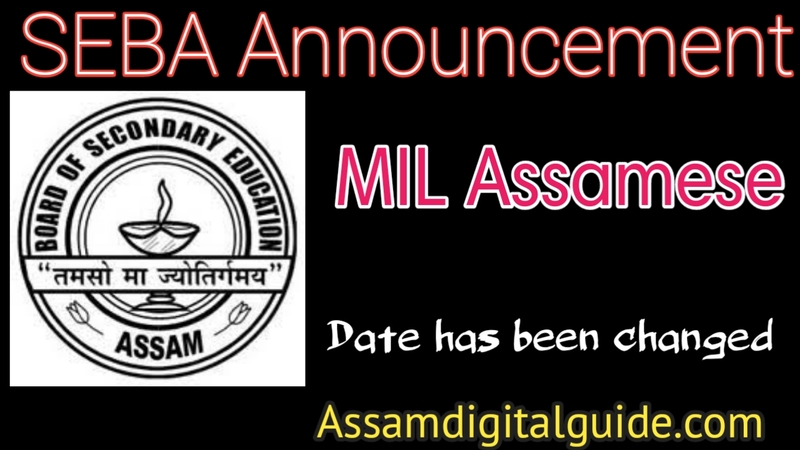 The recent updates by Board of secondary education ( SEBA ) is that the date of Assamese (MIL) examination has been changed to 6th march from 26th February. In earlier days, SEBA declares the official programme to all HSLC students and their guardians. The official routine or programmes distributed to all. So all of students and guardians are accept this official programme 2019. 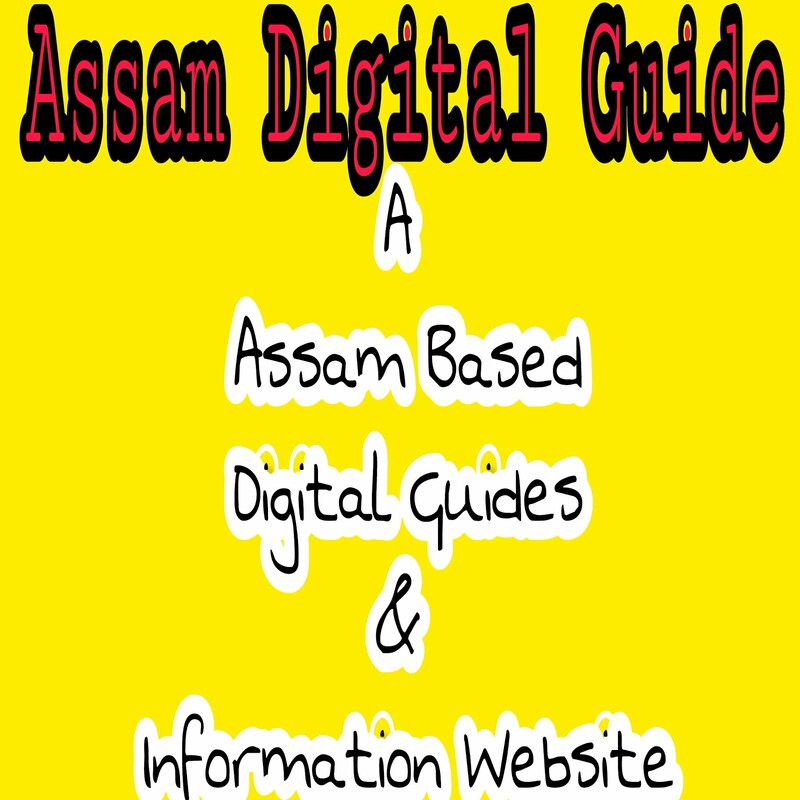 So don't worry about that this is an official update by SEBA Assam Board of secondary education. MIL Assamese examination has been changing by Seba through their official press- meet. My best wishes to all the candidates of HSLC Examination 2019. Hope you guys doing best on examination. good information.all are requested to share it to all.